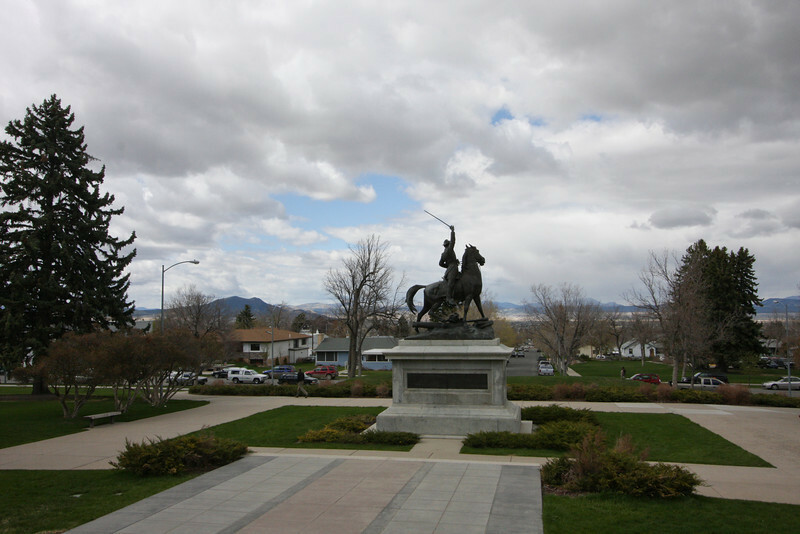 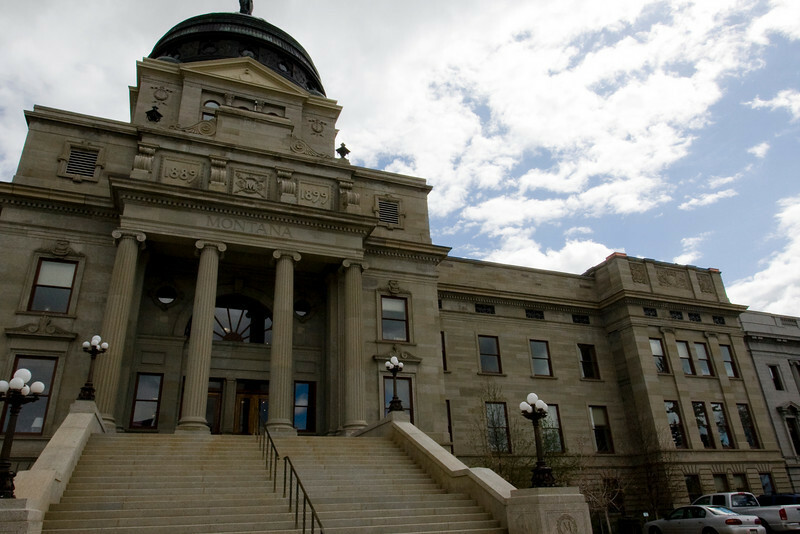 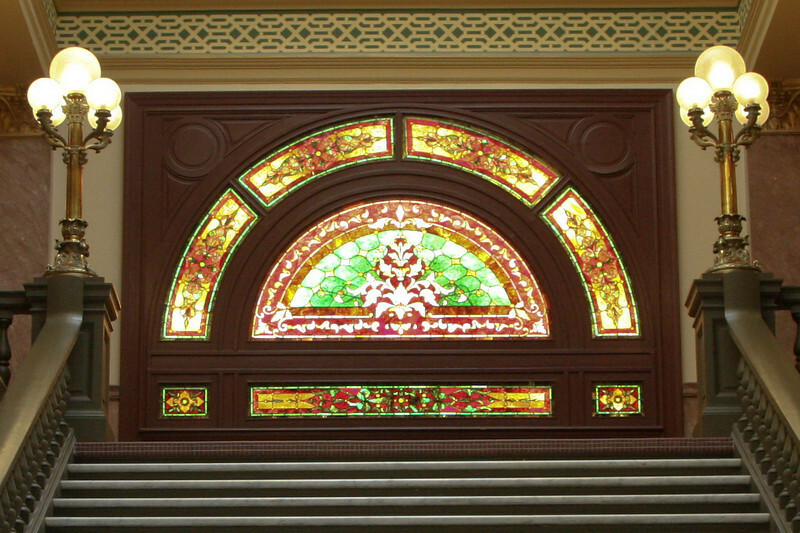 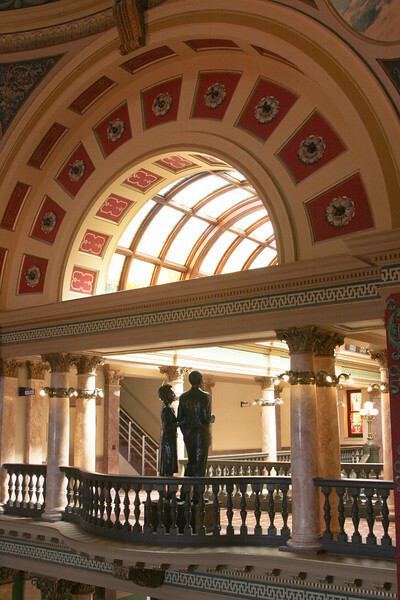 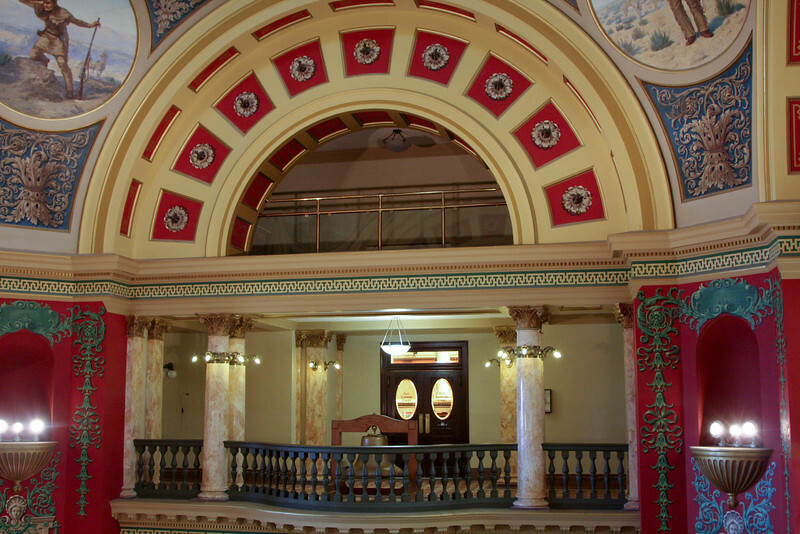 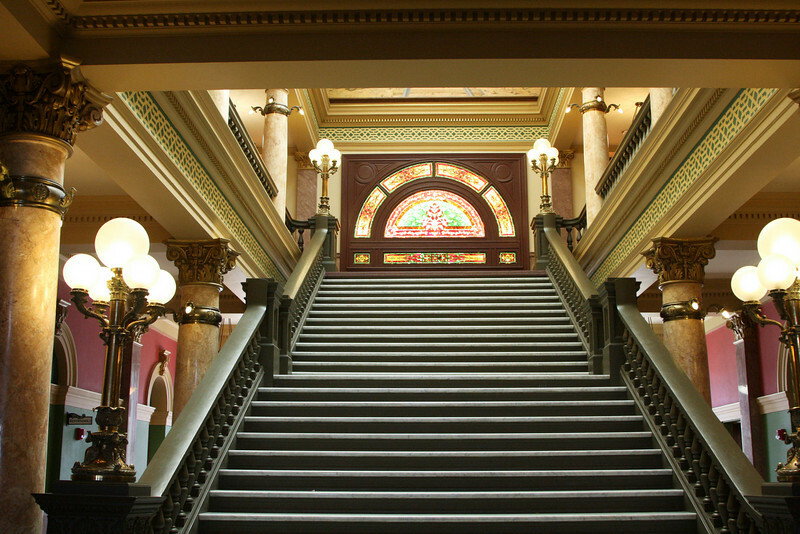 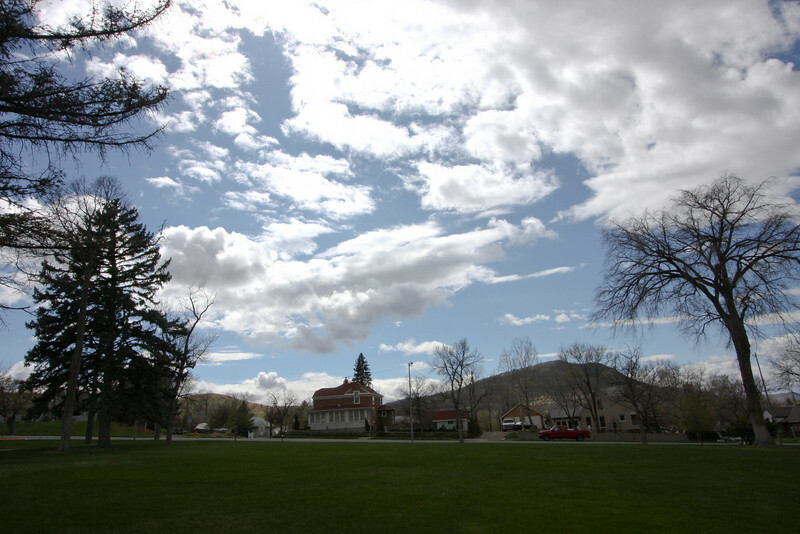 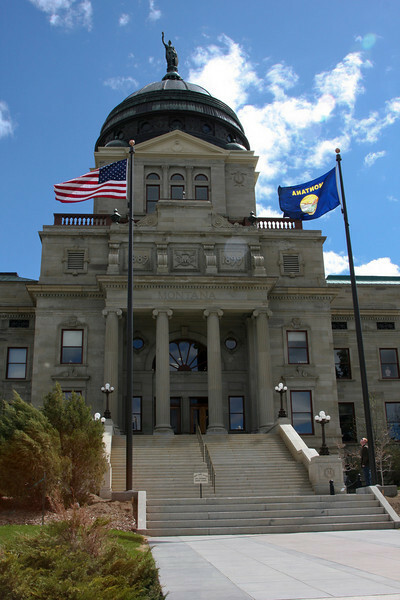 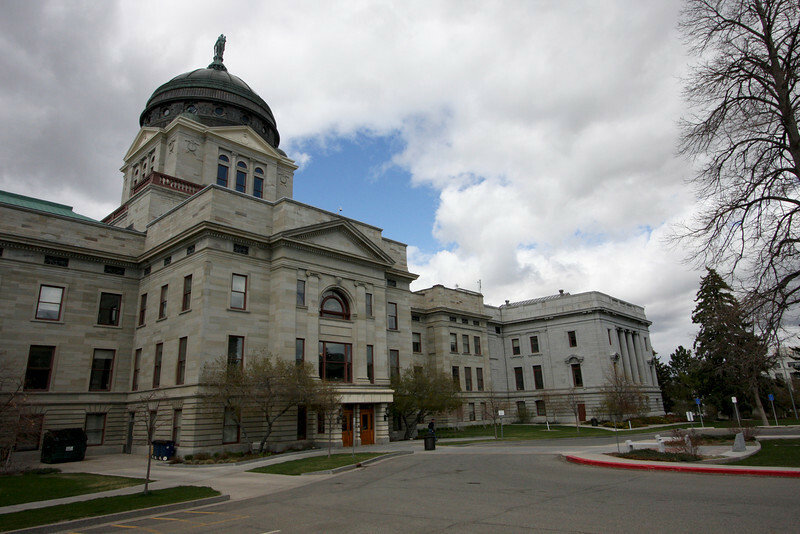 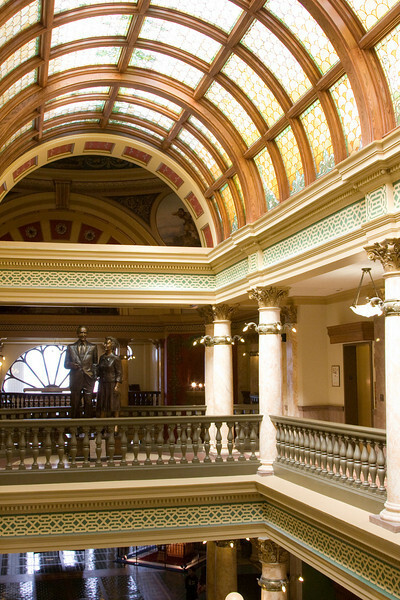 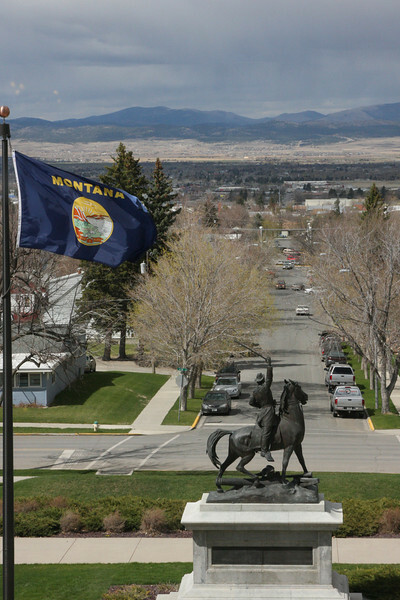 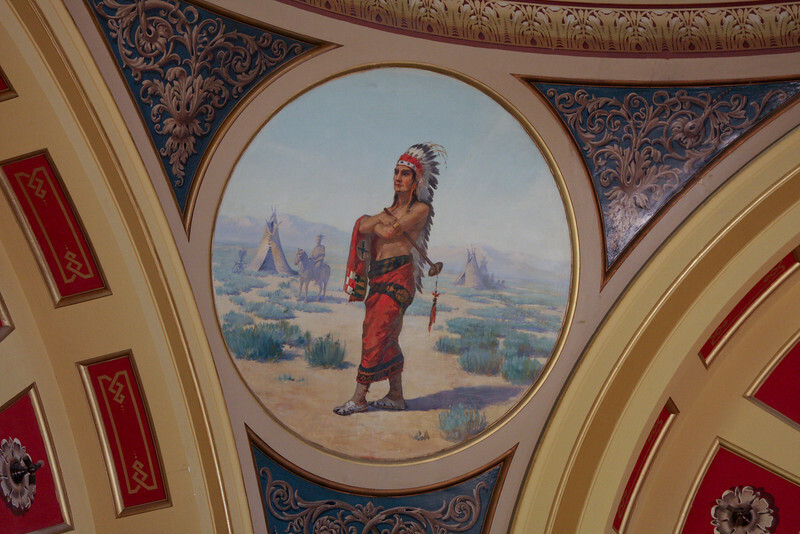 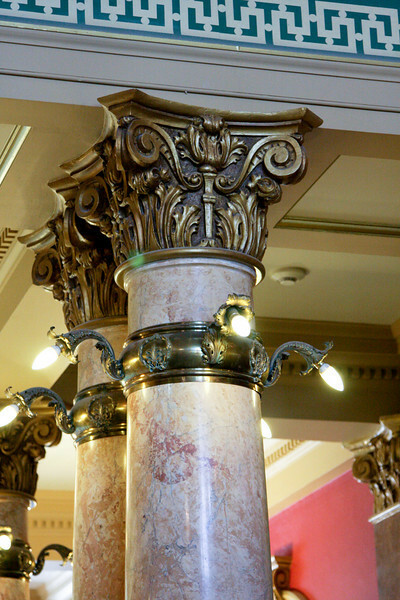 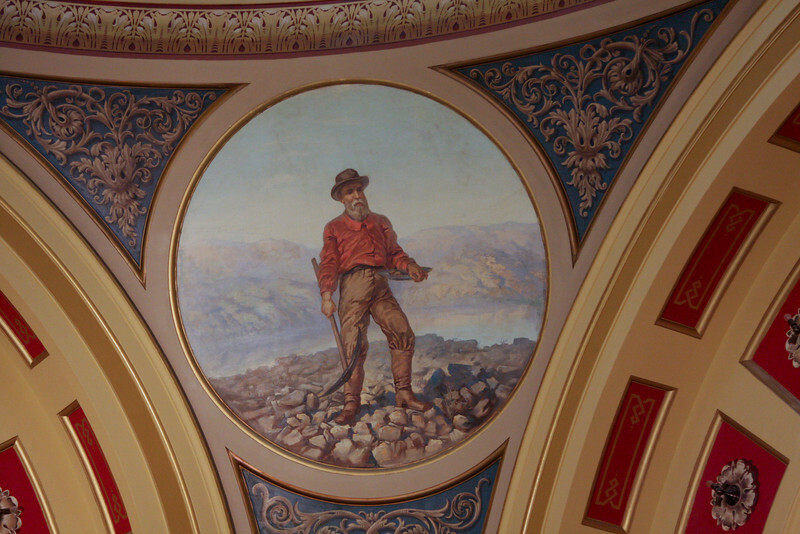 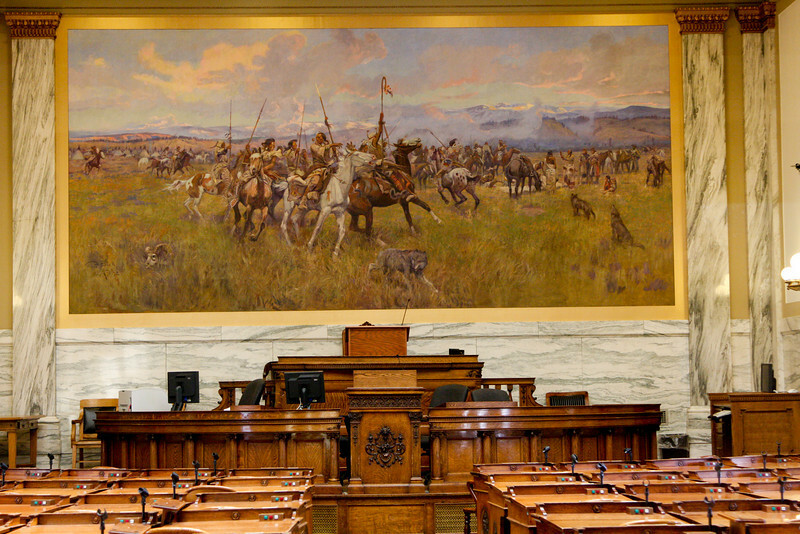 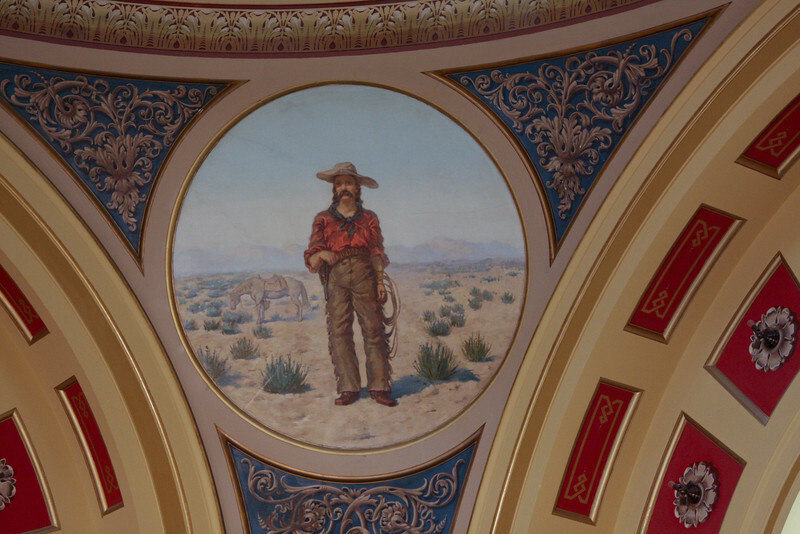 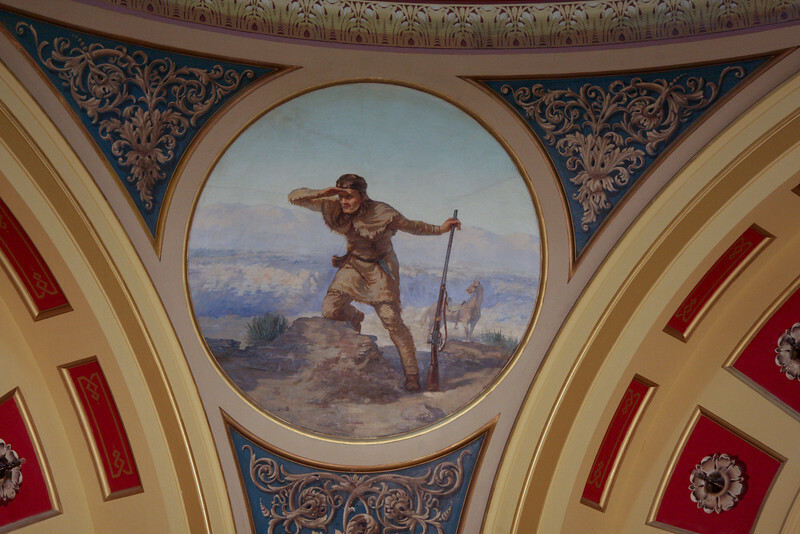 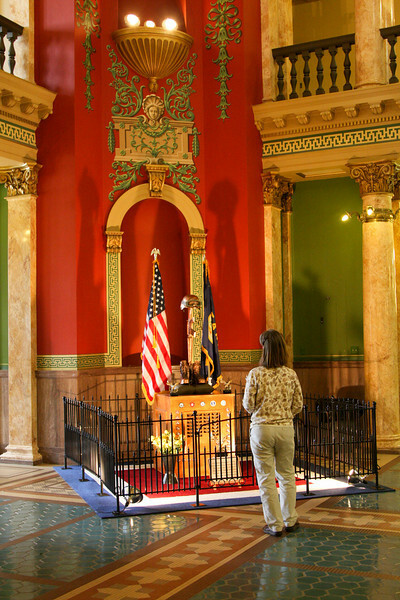 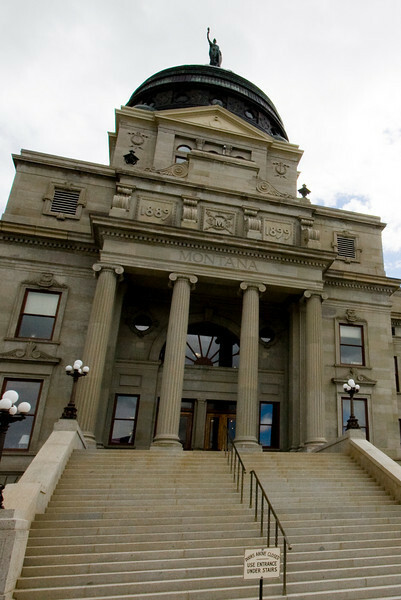 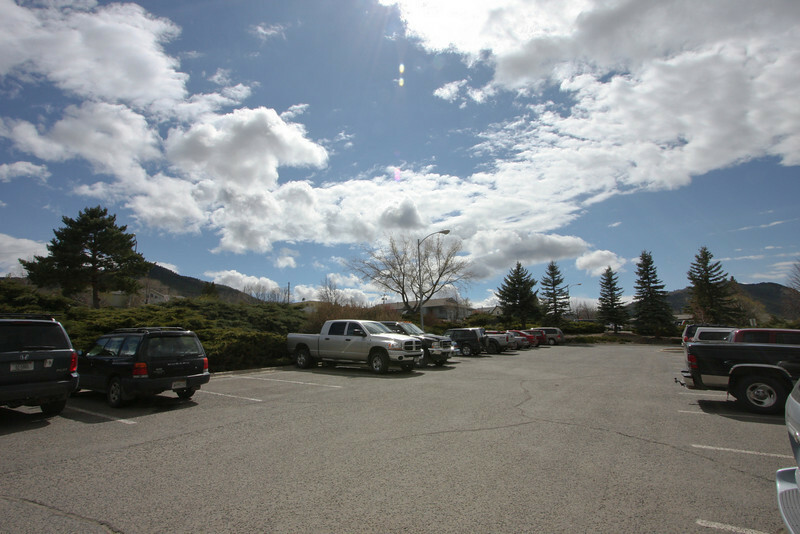 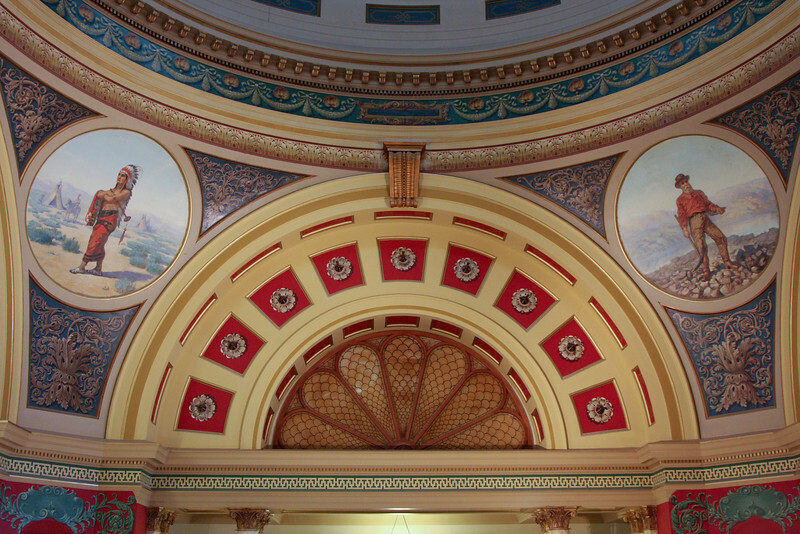 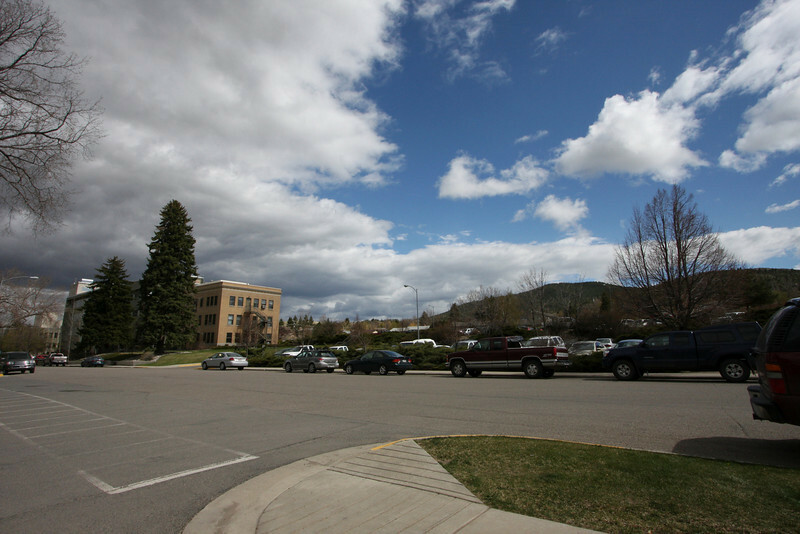 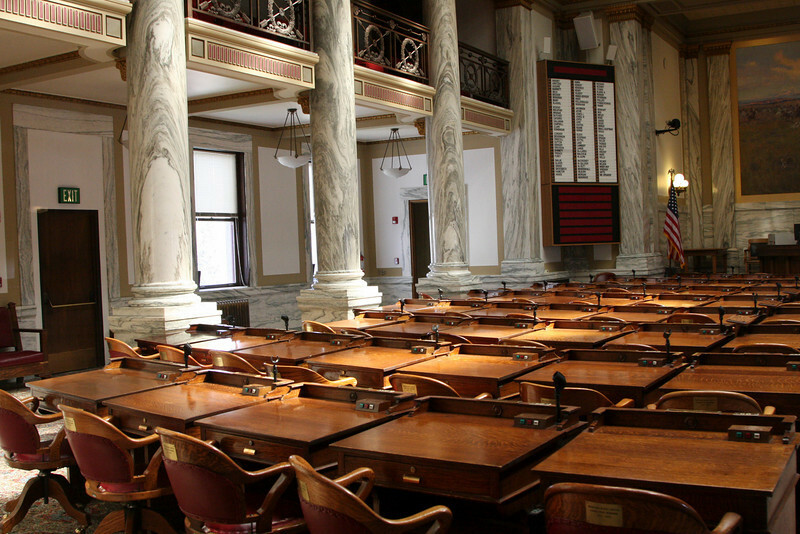 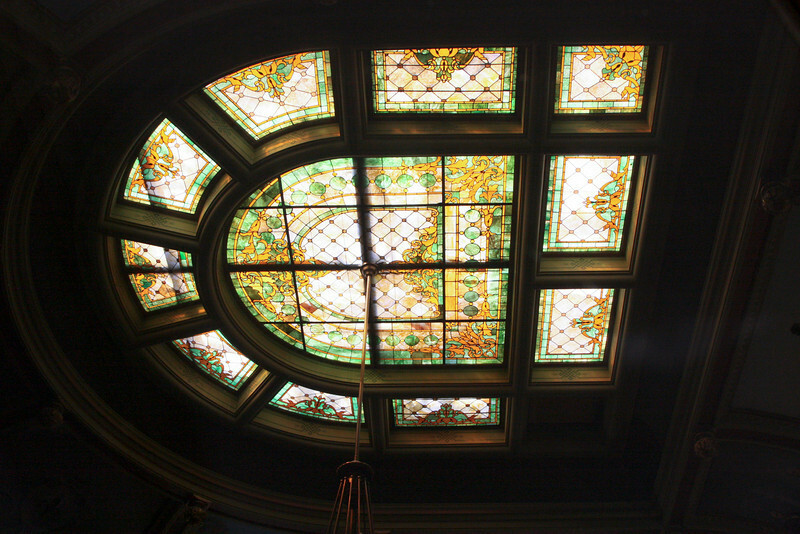 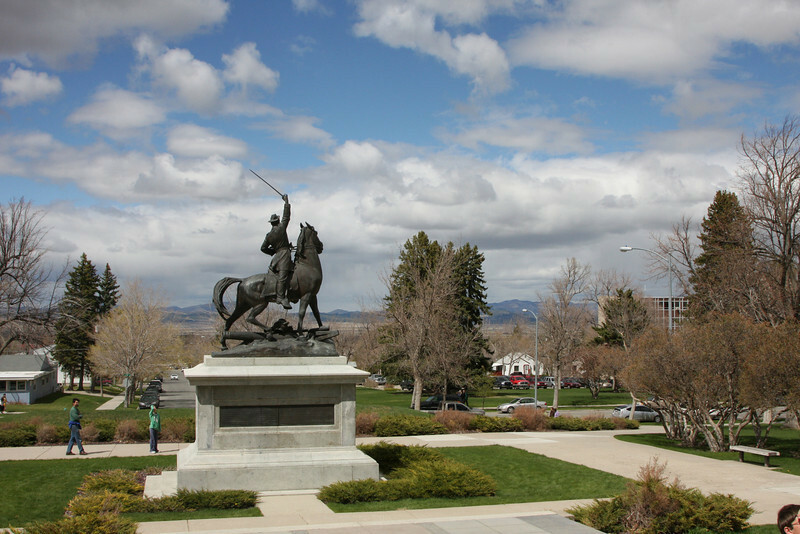 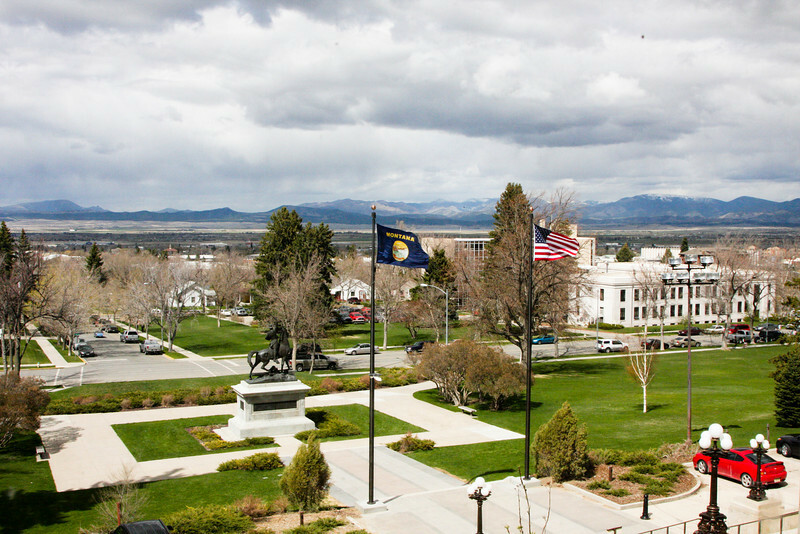 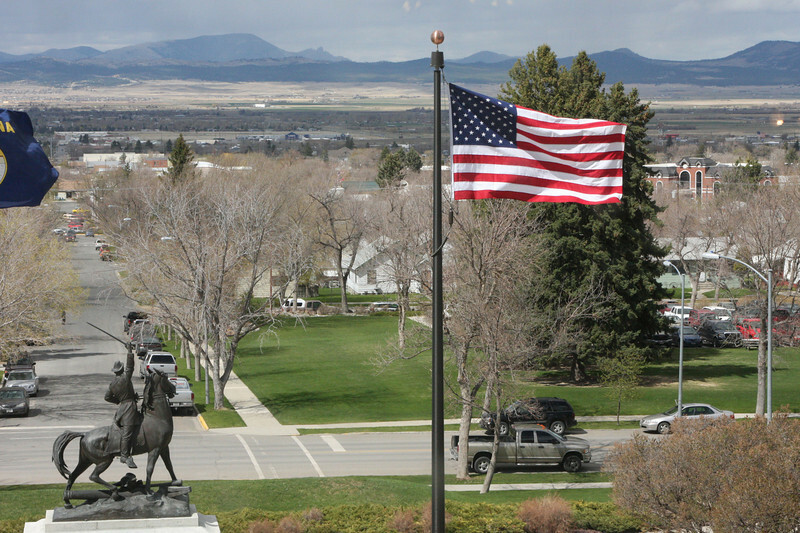 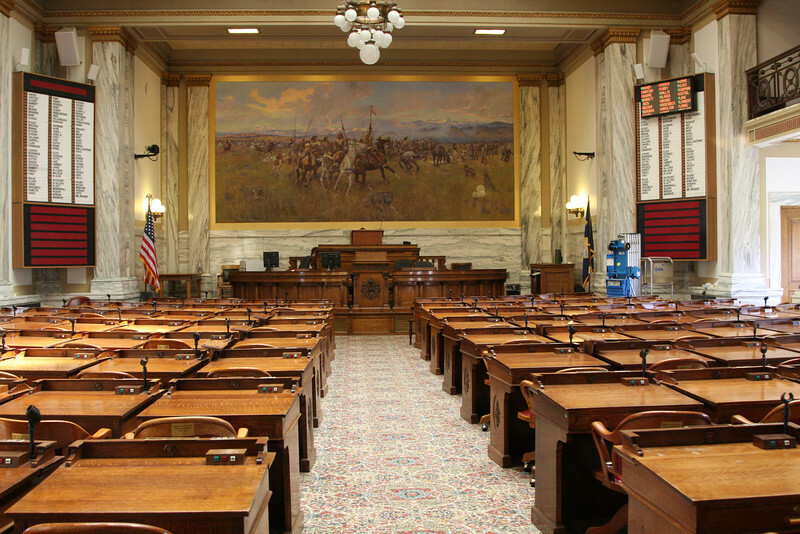 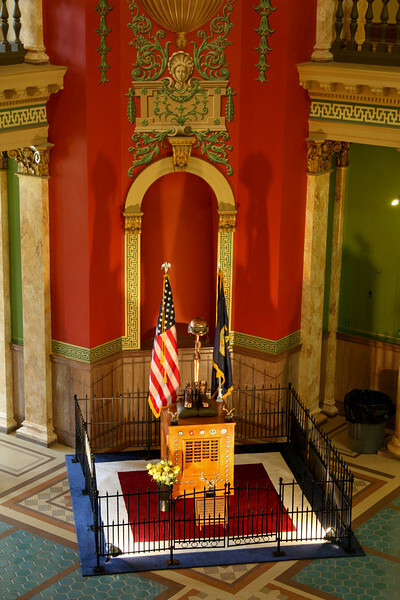 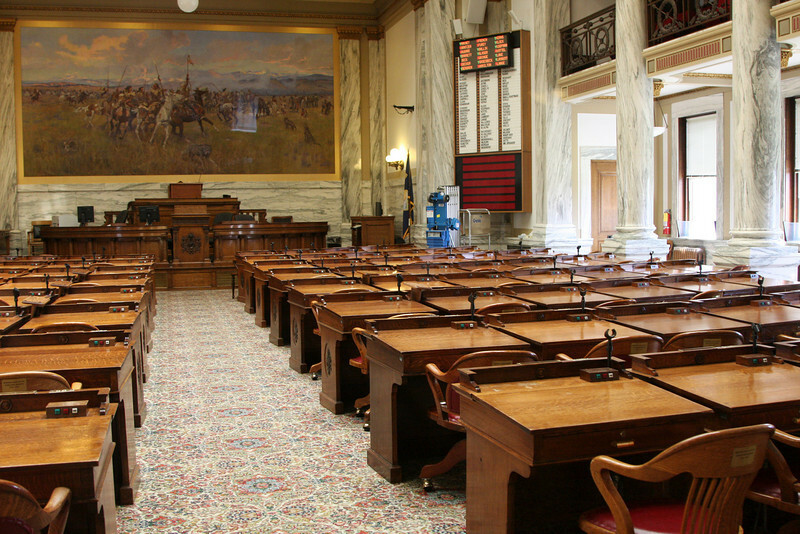 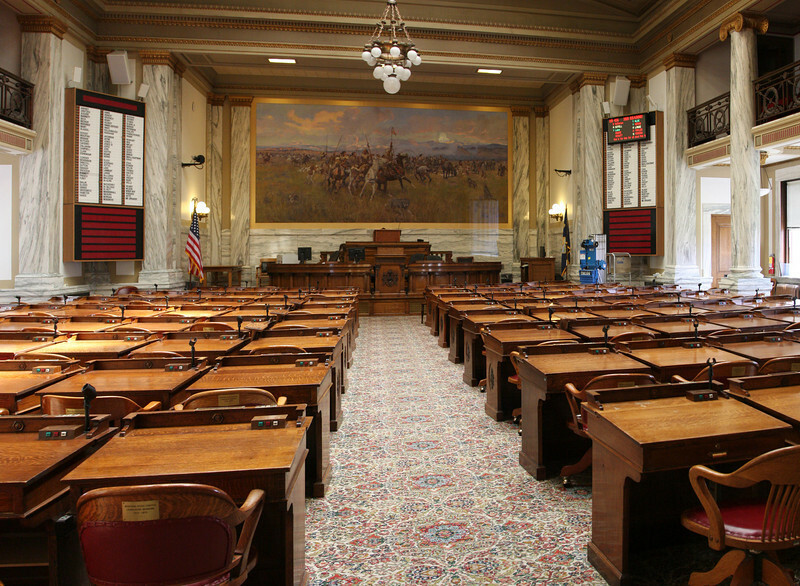 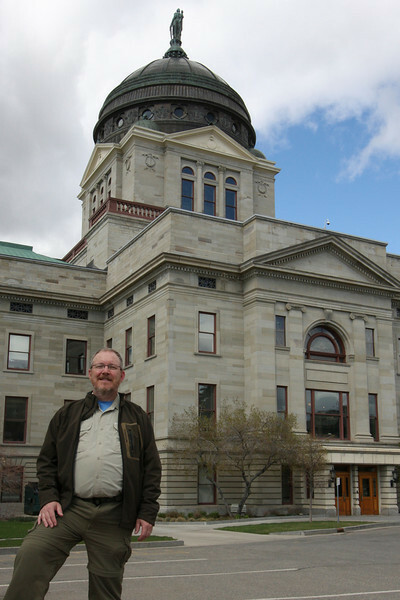 This are photos of the Montana State Capital. 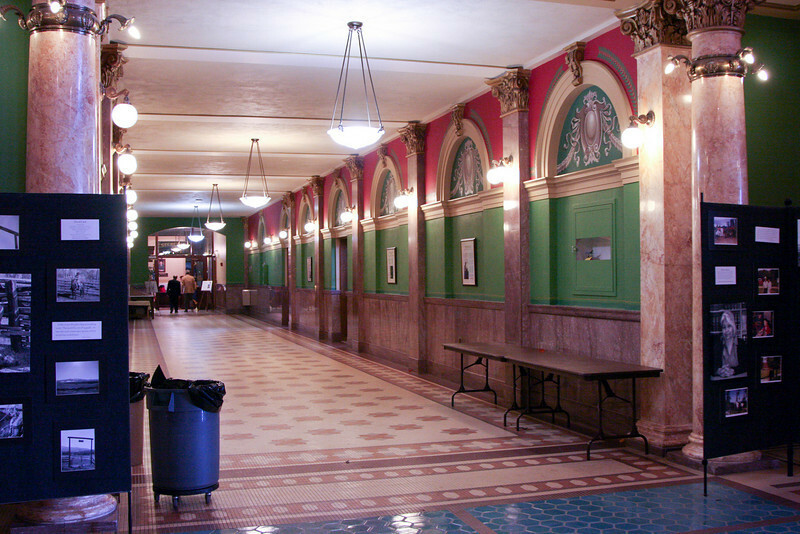 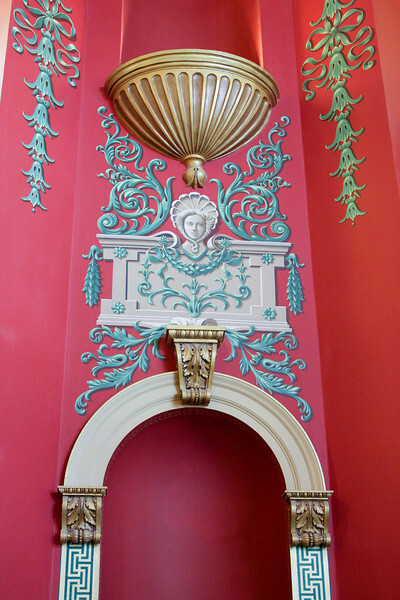 We were allowed to explore & take photos in the public areas. 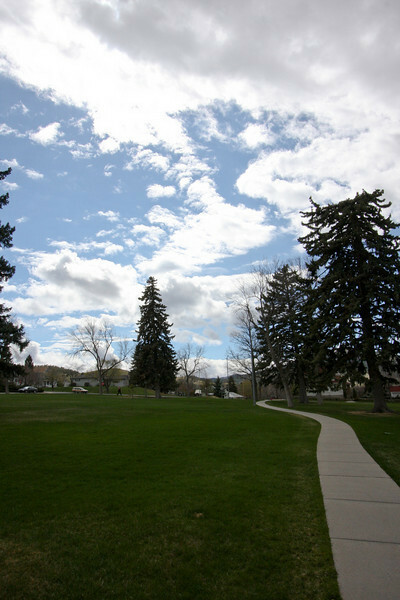 The geotags are in error by about 5 blocks because they were generated manually. 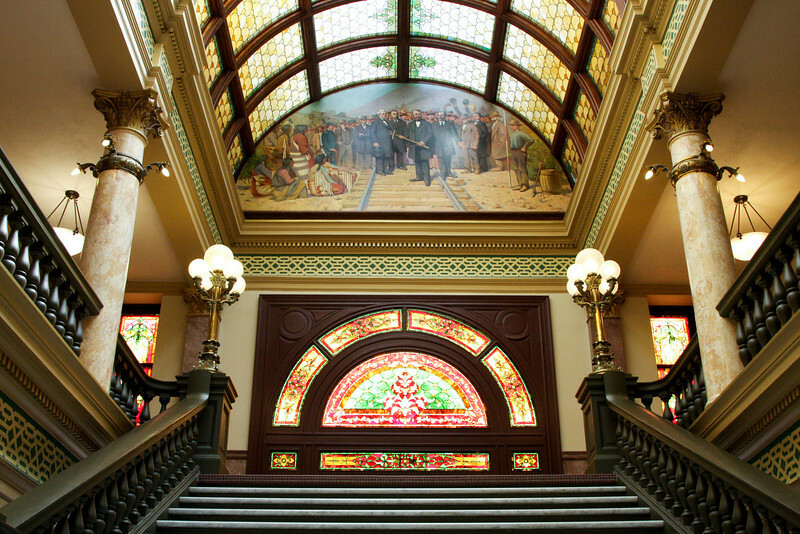 It is a beautiful building & surrounding area.